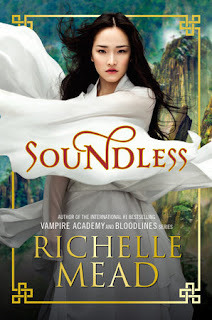 I wanted to read Soundless because I am a fan-girl for Mead. She writes wonderful characters, hot romances, and plot lines that keep me turning the pages and not wanting to stop. Fei, the main character in this fantasy sounds like she will be no different. Fei automatically gets on my good list because of how protective she it's of her sister. She is covering for her Zheng,who is losing her sight. 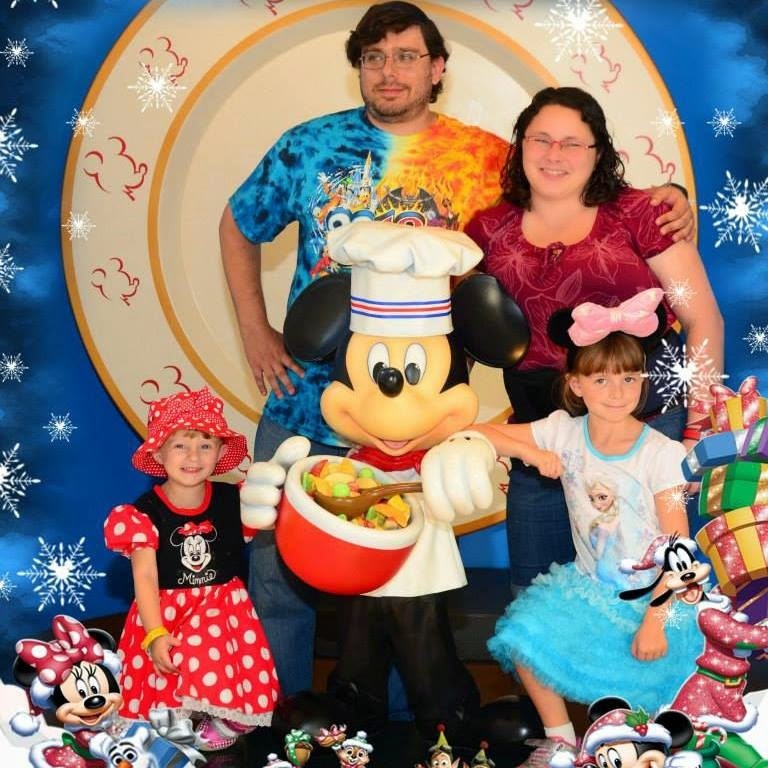 I love when a tight knit family whether its siblings in this one, since their parents passed. The whole village can't hear and that puts them at a disadvantage since their mountain town is blocked from the rest of the world. they're unable to grow their own food so they have to rely on the metals from the mines to produce something to trade with village below that sends up some food in exchange. This type of town sets up an interesting heirarchy, showing Mead's skill at world building. Fei and her sister are in the highest besides the elders, they are artists who work together to paint the news. But her sister losing more vision by the day or week, it is hard for her to keep up the quality of her work, and it gets to a point where Fei can't do her own work and fix her sister's. They used to have a crier but the art has become necessary since they can't hear. The next group it's the suppliers who work with food and the lowest besides the beggars who can't hear or see and depend on others generosity are the miners who deal in manual labor. Fei is friends with and even more is developing with Li Wei. He is a miner but quickly in we get to see his strength of character when he steps in for a boy caught stealing food, their highest crime, but he did it for his sister's family who was starving. Unfortunately, the one leading the beating (who also had no place to do so) is Sheng, the one destined to marry Fei. But she has been crazy for Li Wei since he helped her out of a collapsed building at age eight and he was covered in gold dust making him shimmer and even more appealing. They have had a chemistry and tight relationship until their jobs kept them from spending as much time together. Li Wei's father is also losing his vision, but he is a proud man and wants to keep providing even if he can't do the job the same way anymore. An incident with his father, and a separate one with Zheng leads Li Wei and Fei to follow up on the idea of going down the mountain to try to get a better deal from the town below, or figure out some new options for their family and their town. Fei begins to hear, and it is so interesting how Mead describes Fei hearing things for the first time, questioning if she is crazy, and figuring out how to put her new ears to use, and if it could be a clue to restoring not only hearing to the town, but an answer for them going blind. Li Wei and Fei's journey down the mountain and discovering the truth about the line keeper, finding an abandoned city like theirs on a platue and then seeing the riches at the city below. They discover a lot about the world outside their town, and while they find some answers about their deafness and blindess, they are left with more questions of why they weren't given more food, and much more. Towards the end we get answers about why Fei is the one to have her hearing restored, and we also get a breath taking ending when Fei tries to save her town and her sister. The forbidden romance gets swoony and I loved how much they connected and were into one another. I got all of my questions answered, and was left satisfied with the ending and where it left these characters, in a spot of hope and healing. Bottom Line: Good characters and romance, quick and enjoyable read. Would you rather lose sight or hearing?